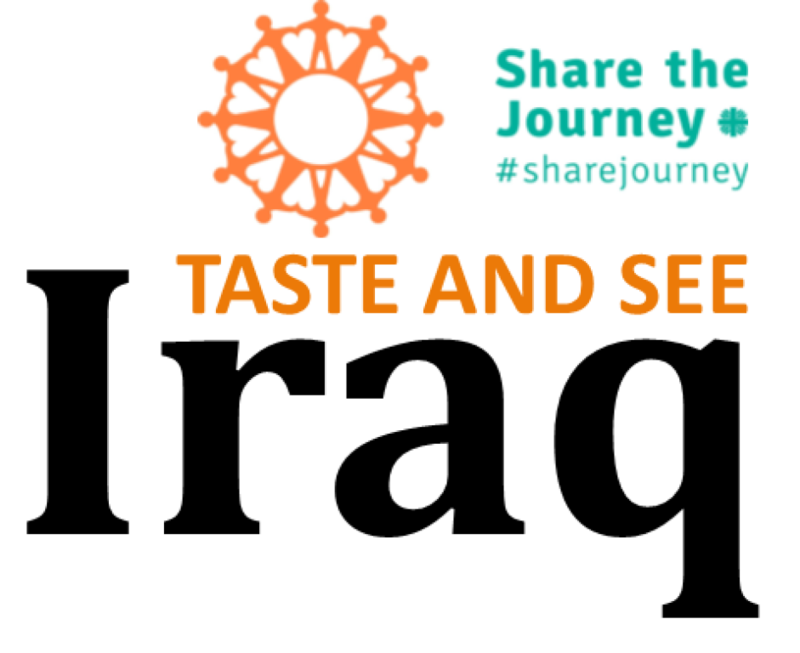 Thank you for joining us with Taste and See Uganda on Thursday, March 21. Do you have a suggestion for improving this annual event? 5 Perfect 4 It was ALMOST everything I expected. 3 Average experience 2 Not what I expected. Improvements are needed. 1 Not worth doing next year. Thank you to everyone who contributed to making this event happen! Click here to see a few photos from Taste and See Iraq. Click here to view and share Mohamed Al-Hamdani's Ted Talk "Just Your Average Mohamed"
5:30p The doors open with fellowship - and dibs for the best seats. 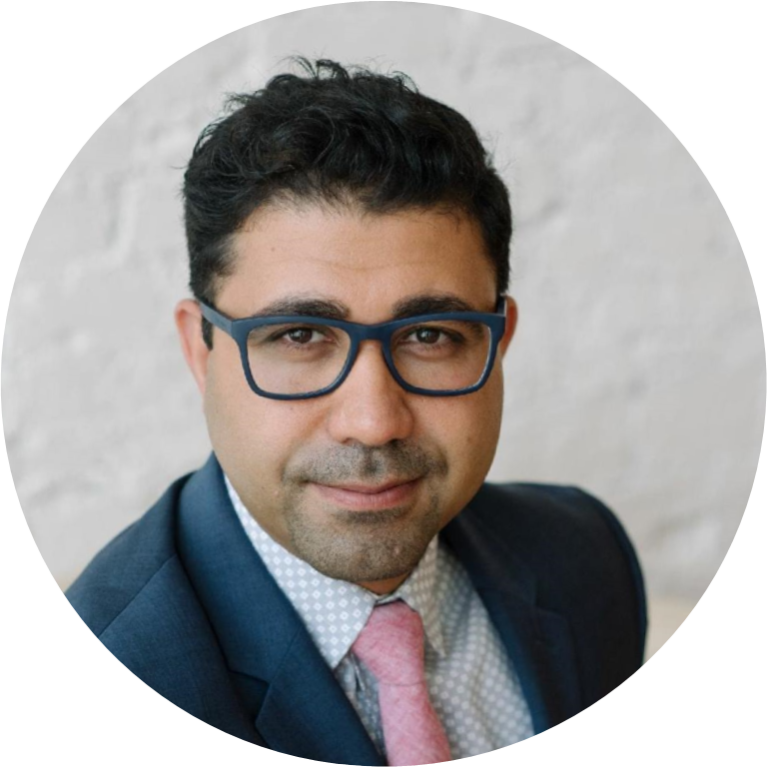 Meet guest speaker: Mohamed Al-Hamdani and hear his story as an Iraqi Muslim American who now calls Dayton, OH, home. 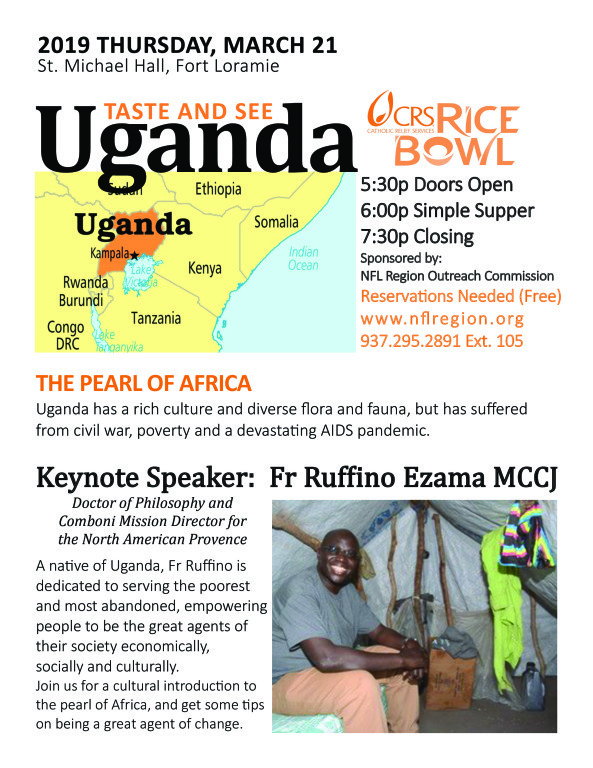 Participants will learn with donations to CRS rice Bowl do for those in need in Iraq. See Video Here. The event is free. A donation to Catholic Relief Services Rice Bowl is appreciated. * A rosary for global peace is prayed in community at St. Michael chapel every Mondays at 7:30p.